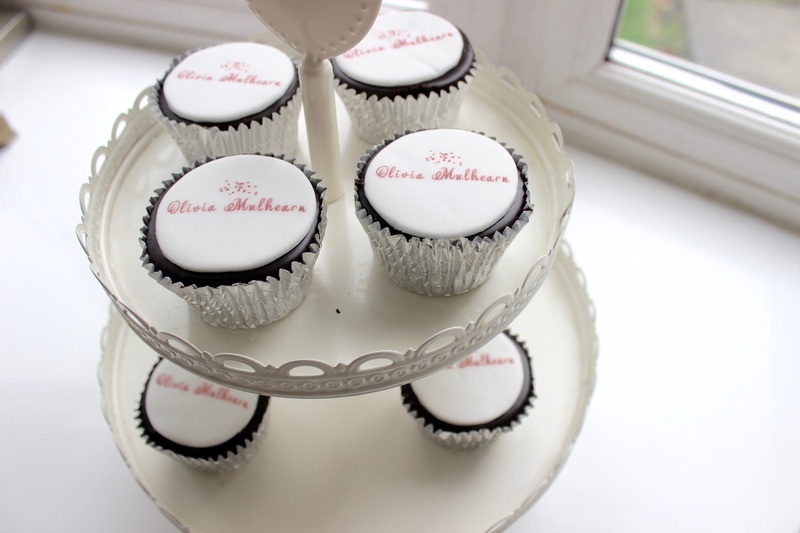 Personalised gifts are my favourite to both give and receive so I was very happy to receive some personalised cupcakes from Eat Your Photo offer a range of personalised products such as brownies, cookies, cupcakes and cakes. 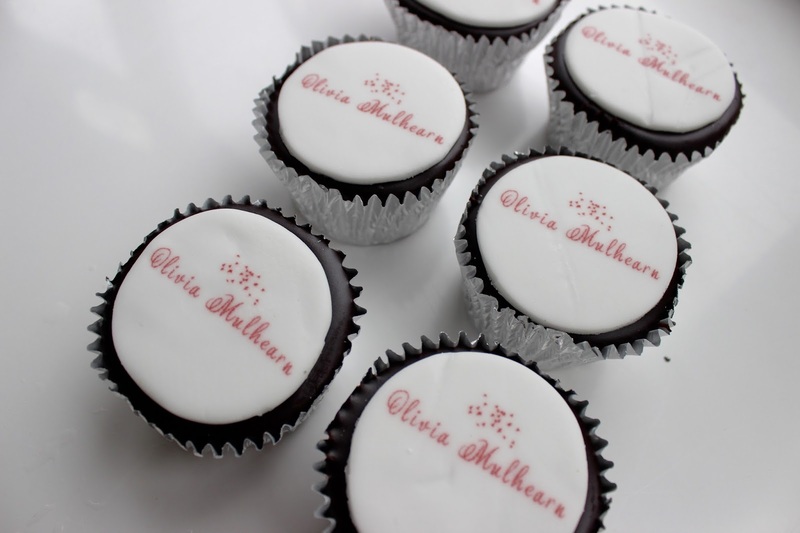 I chose to use an image of my blog header because I thought it would look cute on top of the chocolate cupcake which are also available from vanilla. 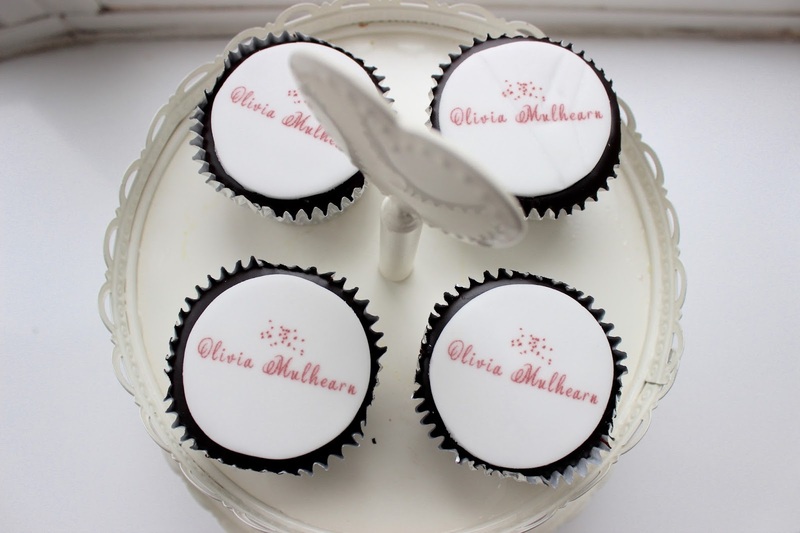 These cupcakes tasted amazing the sponge was lovely perfectly soft and fluffy with a layer of chocolate and icing on top! Delivery was also super fast making them perfect for last minute gifts. These would be great for valentines day, birthdays and anniversaries. I would 100% recommend checking them out! 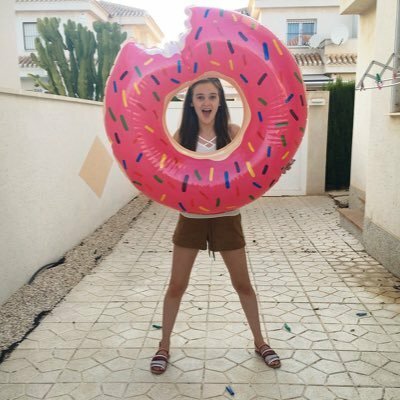 Aww these are super cute! These would be great for weddings and birthday - I'm definitely saving the link! These look so cute, great little gift idea!